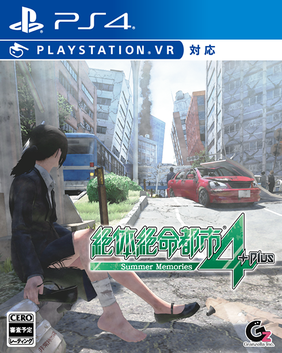 Disaster Report 4 Plus: Summer Memories has been delayed a month. Disaster Report 4 Plus: Summer Memories has been delayed a month. The game was originally slated for October 25 in Japan but has been pushed back to November 22 because it’s not quite ready for release. The developer apologized for the delay.